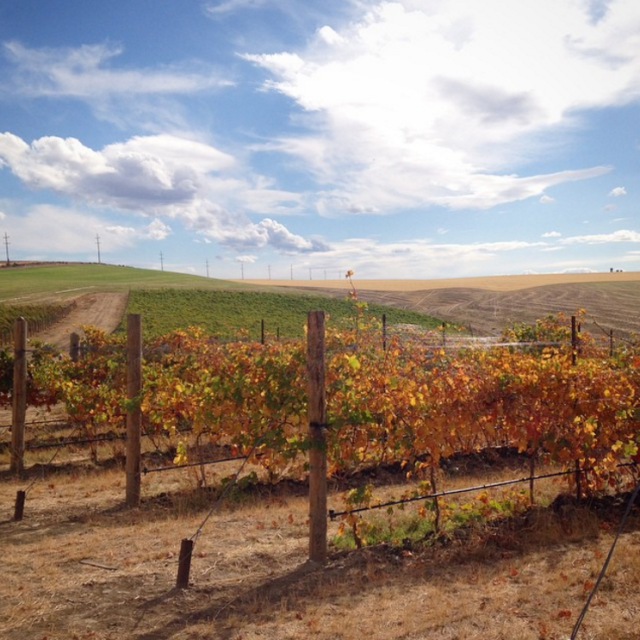 12 reasons to head east and enjoy the sights, tastes, and charms of the Walla Walla Valley. Sure, we prize our cut of the Columbia Valley above all others—but the offerings of Walla Walla have been known to tempt us to venture to its Eastern banks. What’s more, the town so good they named it twice has quite the assortment of fall activities to take advantage of. Just four hours away by car, Walla Walla is a convenient road trip for an ideal weekend getaway. Check out our selected events for this fall and get packing! The world-famous Balloon Stampede, an annual highlight, turns 41 this year and promises delight for all ages. 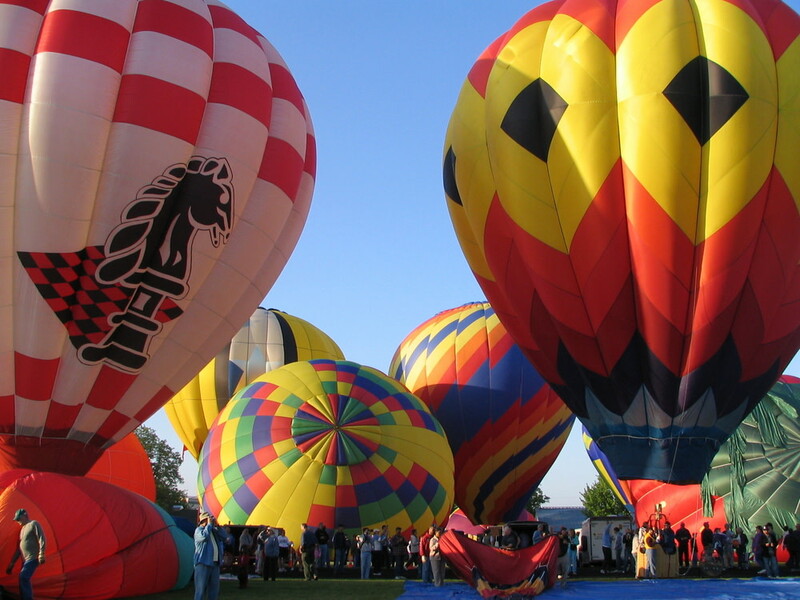 The inflation of 30 giant hot-air balloons begins each morning at 7:15am. Be sure to catch the Night Glow Spectacular on Friday to witness a selection of balloons lift off at dusk and light the sky—quite the ethereal viewing experience. Fresh off an exhibition at the Portland Art Museum, Chinese artist Ai Weiwei's works move to the vineyards of Walla Walla with eight sculptures made from salvaged steel rebar at the Foundry Vineyards. In addition, Weiwei’s six-ton sculpture, “Refraction,” is temporarily located outdoors at Whitman College. This rare opportunity to catch the world-famous artist's works in such a setting should not be missed! 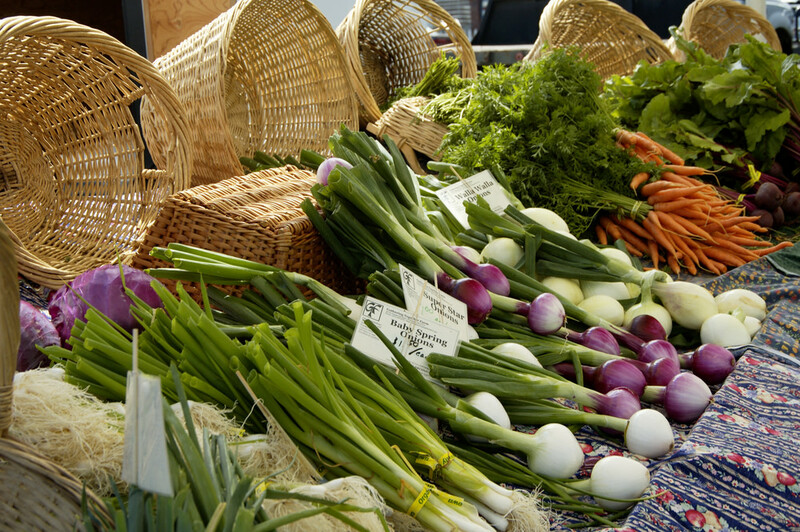 Be sure to check out Walla Walla’s weekly Downtown Farmers Market for unbeatable prices on locally grown produce. The market runs every Saturday from 9–1 at 4th and Main. Grab some Mediterranean bites from vendors while perusing the harvest. 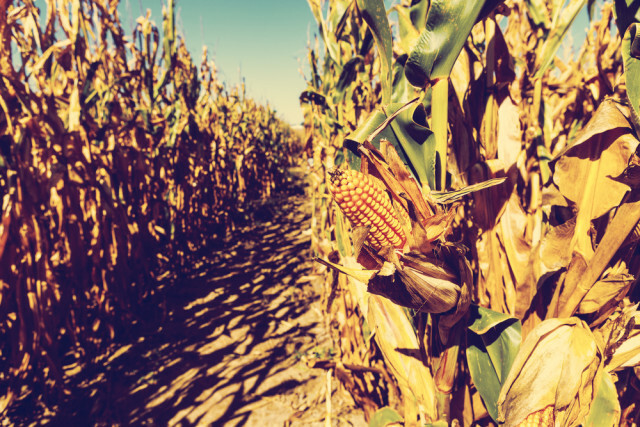 The Walla Walla Corn Maze celebrates its 16th year with a Halloween Spooktacular that guarantees fright for all ages. And if you prefer to experience the maze without the gore, just get there on Saturdays and Sundays between 2 and 5pm. Whitman College describes their latest work on the stage as “Wordplay, swordplay, mistaken identity, romance, and wit all combine to make this a hilarious and unforgettable night in the theatre.” In October, the theater program takes on David Ives’s “The Liar,” adapted from the comedy by Pierre Corneille, for three days only. Looking for some pre-theater nosh? Swing by sandwich mainstay Graze for their spicy flank steak torta, or hit up local burger joint Ice-Burg for an old-school burger and shake. The most prized weekend of the year in Walla Walla unfolds as the region’s renowned vineyards open their doors treat visitors to pours of their latest releases. Make the most of your weekend by mapping out the wineries you plan to hit as fall takes full effect in the Valley. While in town for Fall Release, catch the last Winemakers Dinner of the season at Dunham Cellars with the area’s beloved chef and former Waitsburg bar owner Jim German. The event promises a one-of-a-kind, Valencia-style paella dinner with award-winnings wines paired. Before the dinner, embark on a tour of the winery located in an old WWII airplane hanger. Reserve your seats before they sell out! The international burlesque troupe makes its way to Walla Walla in November for a one night spectacular. Once dubbed the “The New York Yankees of Burlesque!” the Atomic Bombshells are sure to spice up your previous conceptions of Walla Walla. Make your way to Saffron Mediterranean Kitchen before or after the performance for exquisite small plates like tender beef cheeks served with fig mostarda, local apple, and basil. 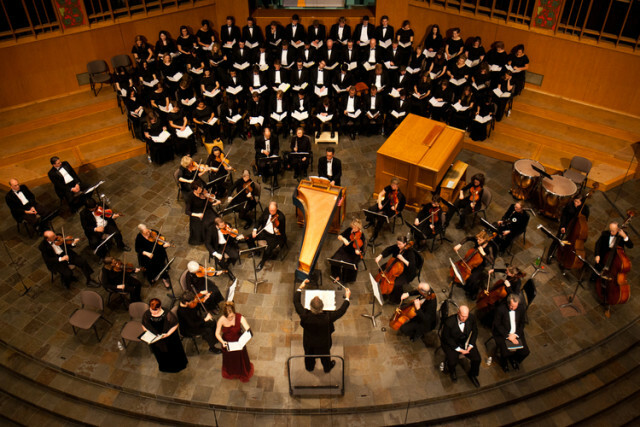 The longest continually operating symphony orchestra west of the Mississippi begins to wrap up their 2015 season with Beethoven’s most famous composition—perfect for holiday listening. Just in time to pick up gifts for the season, the historic Kirkman House Museum hosts more than a dozen vendors selling handcrafted goods such as jewelry, ornaments, and glass works. If you visit Saturday, prepare yourself for carolers and other holiday-appropriate musical merriment. If you weren’t able to make it to the fall release weekend, don’t fret. You can make up for the missed sipping at the Holiday Barrel Tasting, in which winemakers offer samples of future releases right from the barrel. 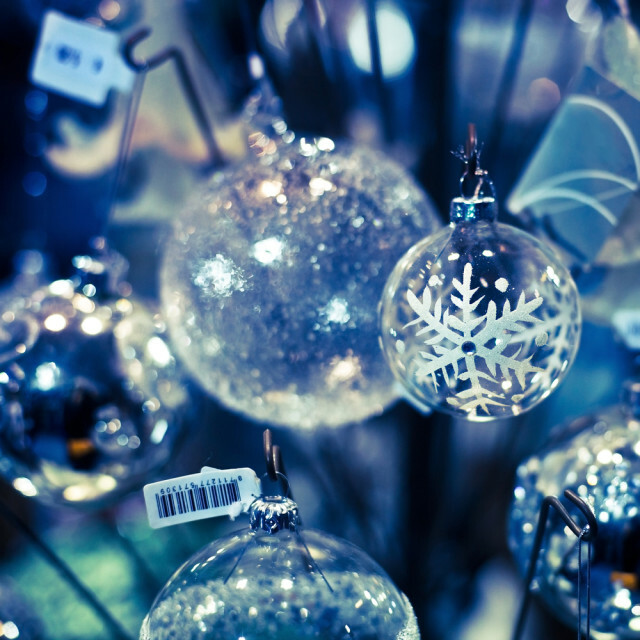 Your chance to snag last-minute gifts and browse artisan, antique, and up-cycled goods returns once again to the Walla Walla Fairgrounds Pavilion. Food vendors will be onsite to prevent those pangs of holiday shopping hunger.